Planning your next vacation? You might be used to staying in hotels and resorts, but maybe you should consider vacation rentals. More independent travelers are choosing to rent private homes and apartments these days instead of hotels, using websites like Airbnb and VRBO. 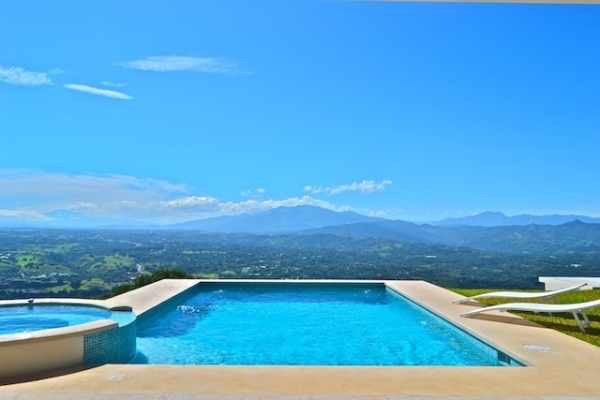 Vacation rentals are often the most economic travel option for families and groups of friends, giving more space and amenities at better value than a hotel room. Living like the locals also helps to give that authentic travel experience. 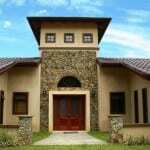 Vacation rentals are typically privately-owned apartments or homes that are rented by the day, week or month. 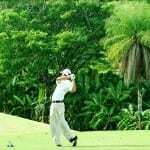 They tend to be second homes for owners who live somewhere else and use the property for income and their own vacations. 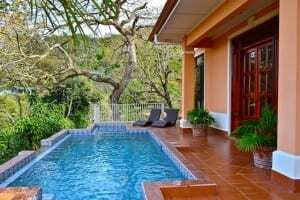 Most vacation rentals are fully stocked with towels, linens, all appliances, fully-equipped kitchens with the basics such as spices, cooking oil and coffee, once-weekly housekeeping, internet, cable TV, and a property manager who is on call 24/7. Other services often can be arranged at an extra cost, such as daily maid service, private cook, and transportation and area tours. 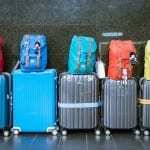 Why are vacation rentals so popular over hotels? 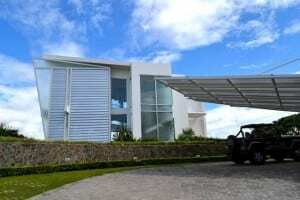 “In most cases, a vacation rental home is more economical. 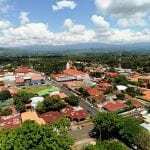 There is more space, a stocked kitchen, the ability to do laundry, more privacy, and the feeling of being ‘home’,” explained Florida native Dennis Easters, a world traveler living in Atenas, Costa Rica. “Also, a vacation rental allows you to live a bit more like the locals, even if for only a short time. 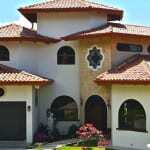 Planning a Costa Rica vacation or looking to buy real estate in Costa Rica? 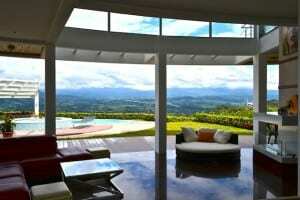 Don’t miss Atenas Costa Rica vacation rentals and Atenas homes for sale. Is it true? 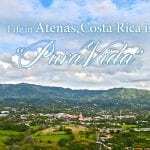 Does Atenas Costa Rica have the best climate in the world?